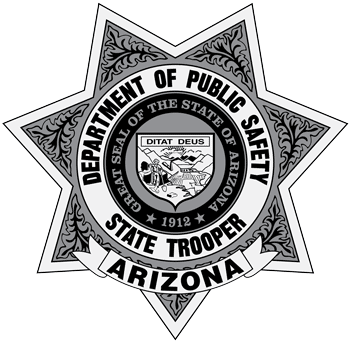 The Arizona Department of Transportation offers the 511 Traveler Information Service. It’s simple; by just dialing 511, you can get information on closures, delays, public transit services, major airports, tourism, weather and more. You no longer need to remember those long phone numbers. All this information is available by dialing 3 digits, 511.